This week saw gaffe-prone Prince Phillip take a step back from his royal duties, the Tories take a step forward in the local elections, and yet another pre-negotiation tussle between Theresa May and the EU’s Donald Tusk. But what in the world of automotive? Sticking with politics, we’ll kick things off with news about the government’s clean air bill. 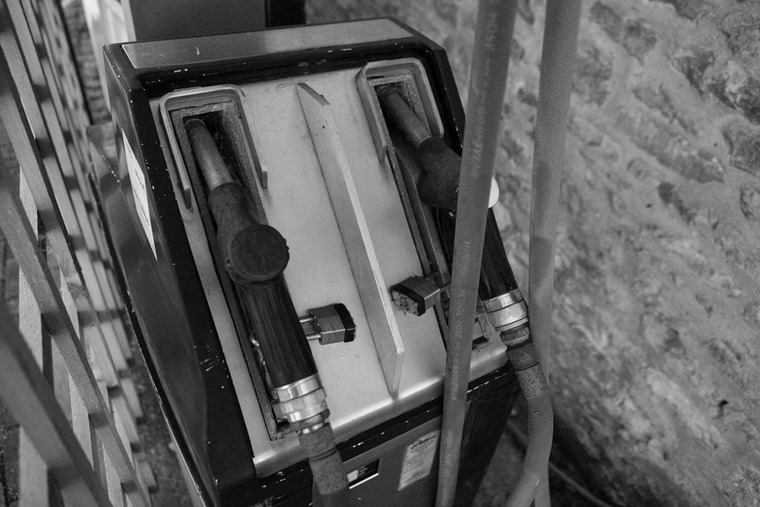 It published its first draft earlier today, and while it is in full support of introducing local “clean air zones”, it made little mention of the much-hyped diesel scrappage scheme. Media reports had suggested that ministers’ plans included a scrappage scheme that would grant drivers of older, more polluting diesels up to £2,000 towards a low emissions vehicle, but instead funding will be prioritised for local authorities to set up clean air initiatives. On the subject of diesel however, last month’s car registration figures from the SMMT are in, and it would appear its popularity is continuing to fall. 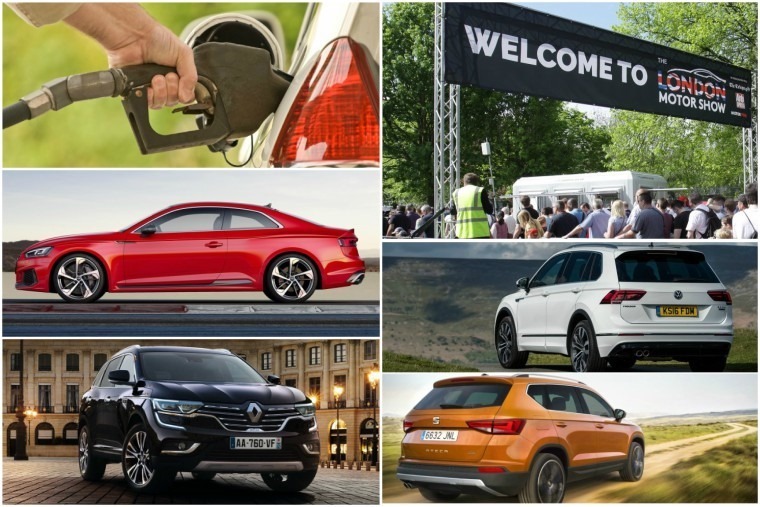 Month-on-month diesel registrations fell by a whole –27.3%. That said, even hybrid’s popularity fell this month, with almost a 20% drop compared to March. 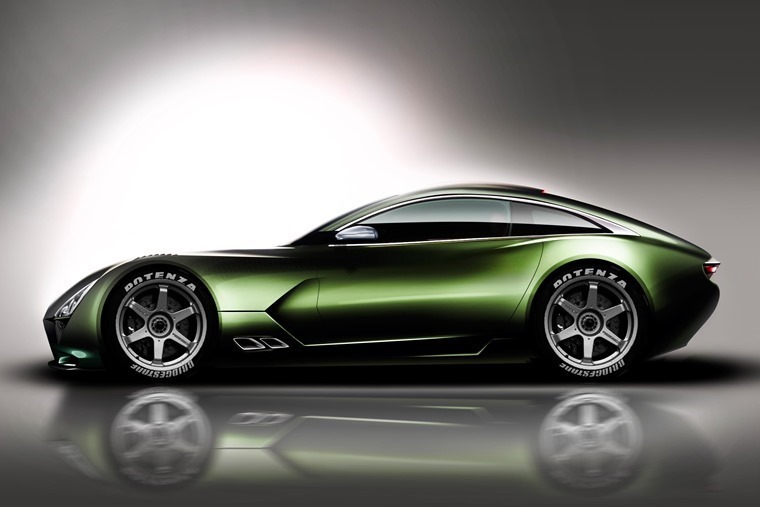 It has to be said that the decline was expected, as the market feels the effect of Vehicle Excise Duty (VED) changes. 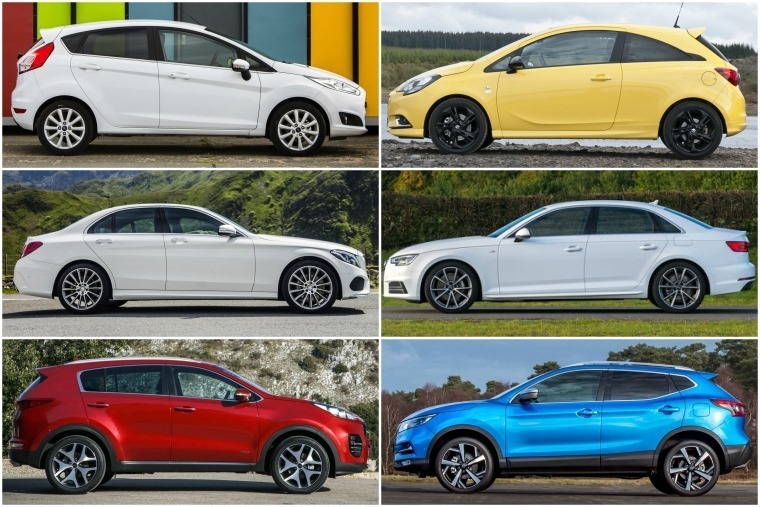 In fact the overall new car market remains strong in the year to date, with new registrations in the first four months up 1.1% year-on-year to 972,092 – the highest level on record. The SMMT is a force of good in the British motor industry, as is this week’s London Motor Show (even if it’s not as glamorous as Geneva or Paris). 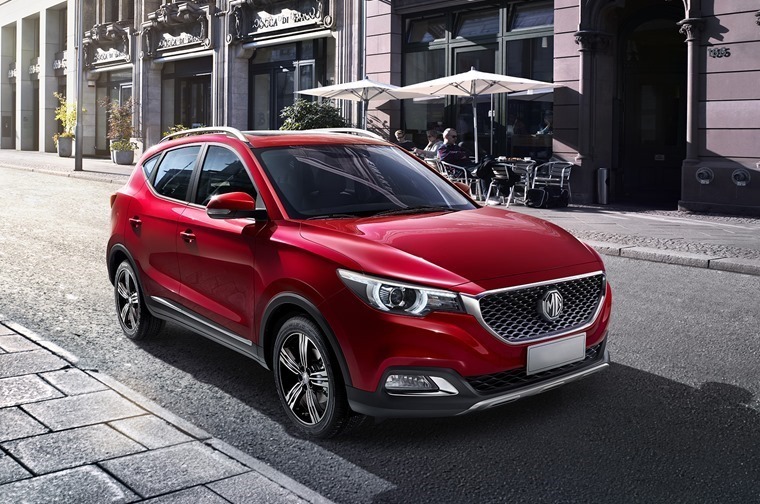 Things kicked off yesterday, with MG revealing its new Juke-sized crossover – the XS. You can read more about its new model here, but there’s plenty else on display at the show too. Also this week: Has Nissan got a solution for distracted drivers? 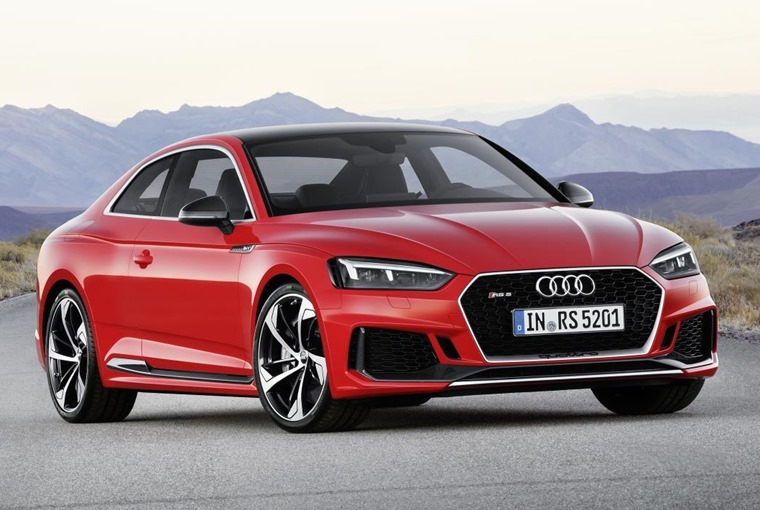 Aside from the MG, there’s been a flurry of new car news this week, chief among which is Audi’s flagship coupe – the RS 5. Based on the latest A5, it’s clear that this is a serious car that has the BMW M4 set firmly in its sight. Fitted with a Porsche-sourced 2.9-litre V6, if there was ever a car to take it on, this is the one. Another flagship model arrived this week, this time from Renault. The Koleos SUV sits above the smaller Captur (that’s also been freshed up recently) and Kadjar models and gets sleek looks not dissimilar to the latest Megane. With a huge boot, it’ll be mighty practical for many, but if you were expecting seven seats, prepare to be disappointed – it only gets five. Not to miss out on the SUV action, SsangYong has revealed prices and specs for the facelifted Korando. With a list price of £17,000, this is a budget SUV that aims to undercut similarly sized rivals like the Qashqai and Tucson. While undercutting them on price, it’s still a class leader in the practicality stakes. 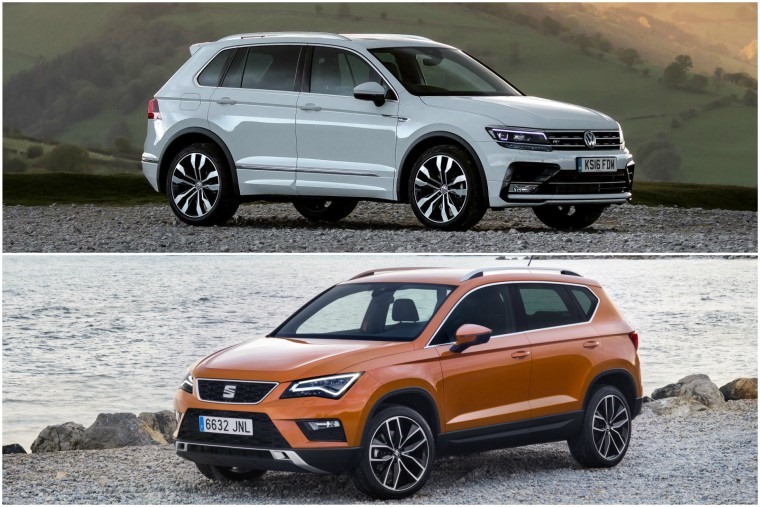 Whilst we’re talking SUVs, the Volkswagen Tiguan and the Seat Ateca are two of the most popular at the moment. They’re both based on the same platform, but does that mean they’re equally impressive? Neil Thomason took them for a spin to find out.